Using opium without any prescription is illegal. In the medical world, opium is very important. It can be used to treat the pain. For more than centuries, the Chinese people and other people in some parts of the world have used opium for releasing the pain and surgery. It was also used in ritualistic events. The usage of opium can be traced back since the Neolithic age. Today many people abuse opium for recreational purpose for it can make you happy and fine. In 17th century, the Chinese people used it for recreational purpose. In the middle of 17th century, there was addiction of opium in China. Let’s talk about the production of opium. 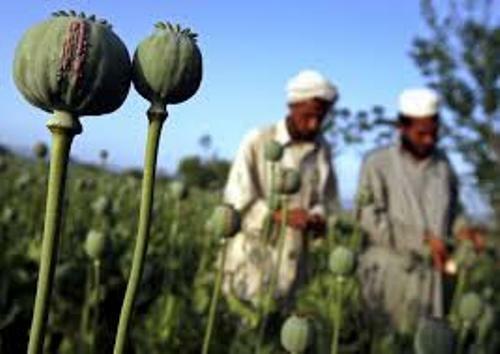 The country which has the most production of opium is Afghanistan. 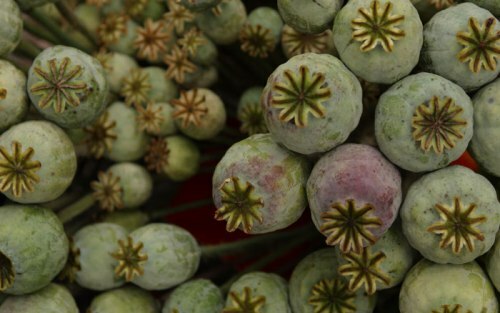 It occupies 75 percent of opium production in the world. You should avoid using opium illegally. This substance is very addictive. If you are addicted to opium, you have to get help by visiting the rehabilitation to cure the addiction. Some people also refine opium to make many kinds of opiates such as heroin and morphine. The main function of opium in the medical world is to eliminate the pain during the surgery. 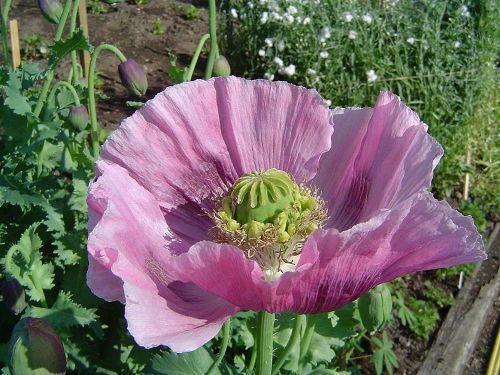 People can get 80 alkaloids from the opium poppy. 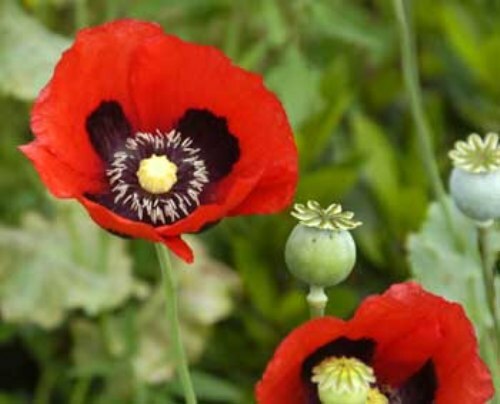 You can find out the usage of opium or even the shape of poppy plants in many kinds of movies. The best depiction of a poppy plant is a movie, The Wonderful Wizard of Oz. Have you watched the movie? The wicked witch used the poppy plants to make Dorothy and her friends fall asleep before they arrived in Emerald City. 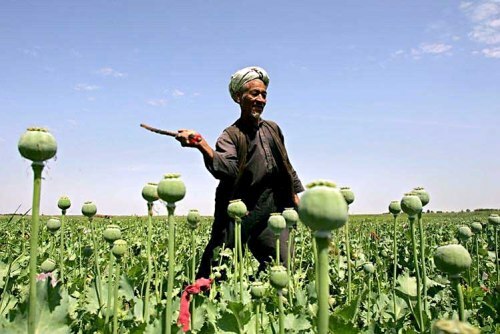 Do you know that opium originally comes from Middle East? It can be traced back in Mesopotamia circa 5,000 BC. The archeologists can trace it back in Scandinavian areas. Get facts about Middle East here. The ancient Egyptian people also used opium. They mixed the opium with the tea for the infants to make them sleep well at night. In 1875, the first United Law against opium was passed in San Francisco. It is used to protect the people. What do you think on facts about Opium?